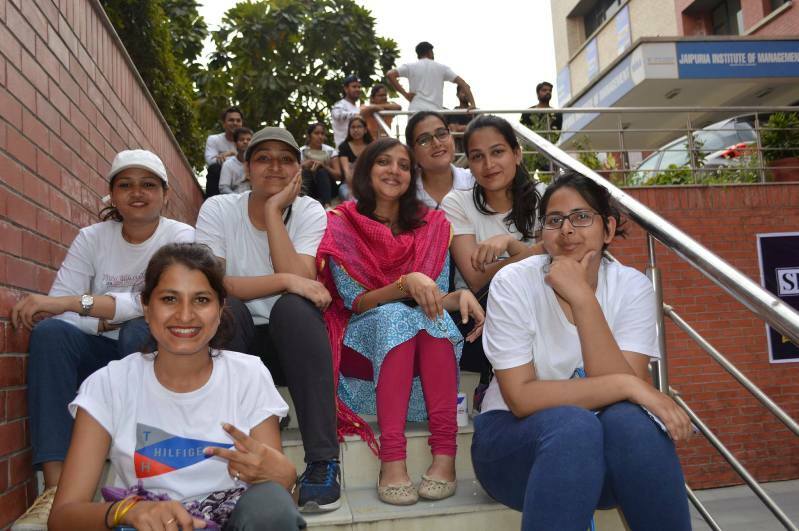 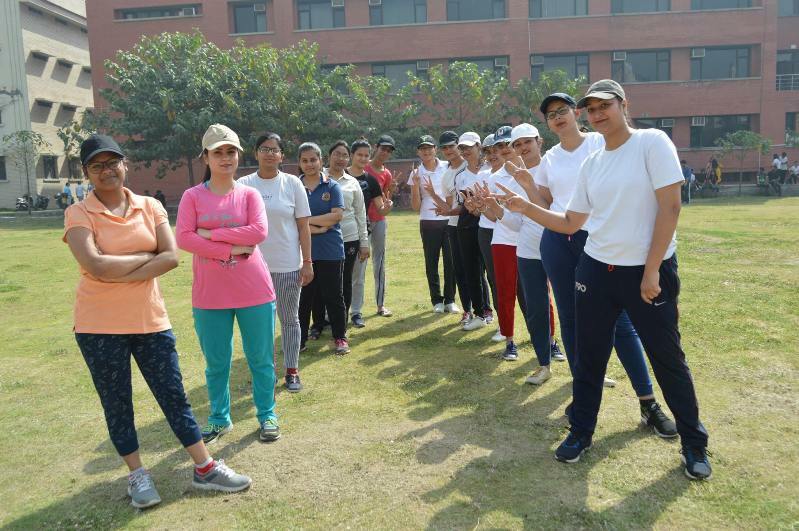 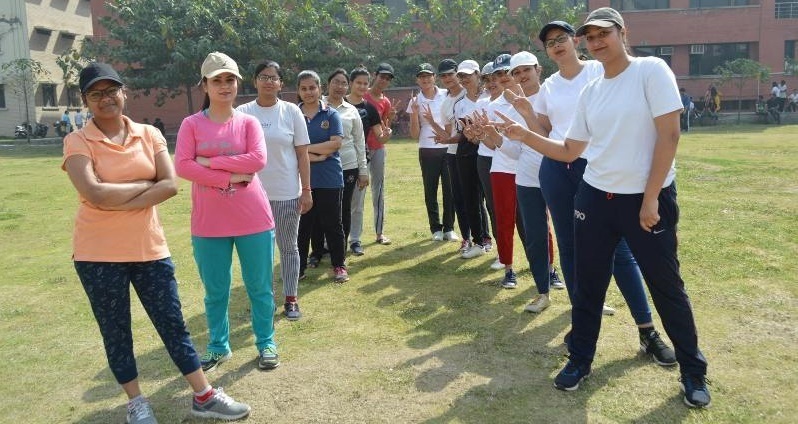 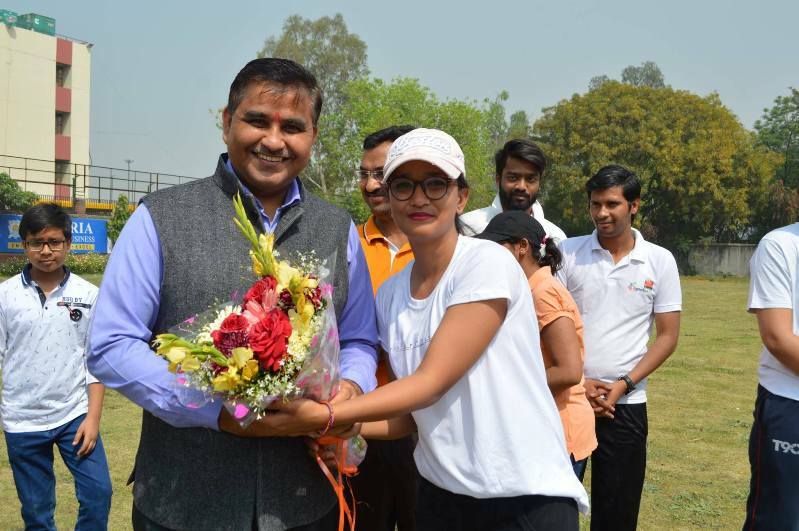 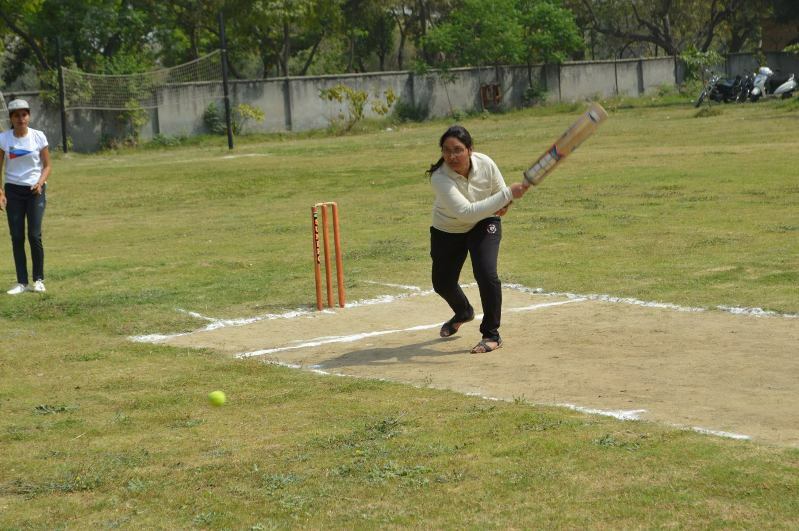 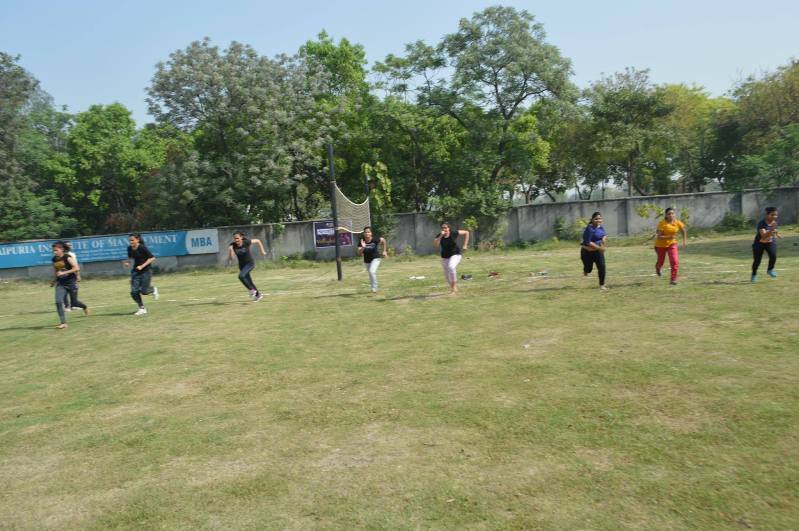 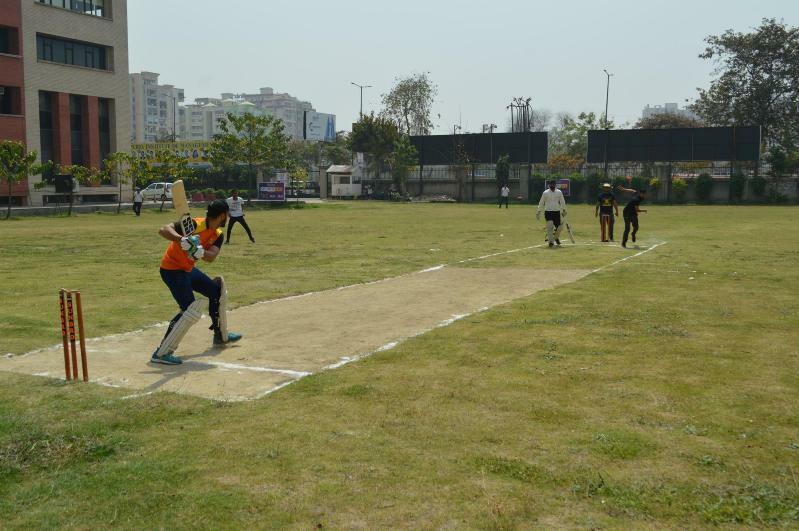 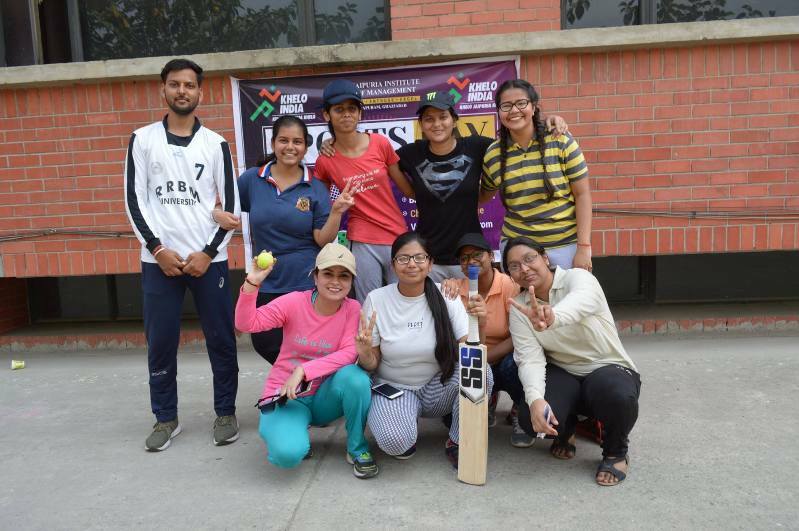 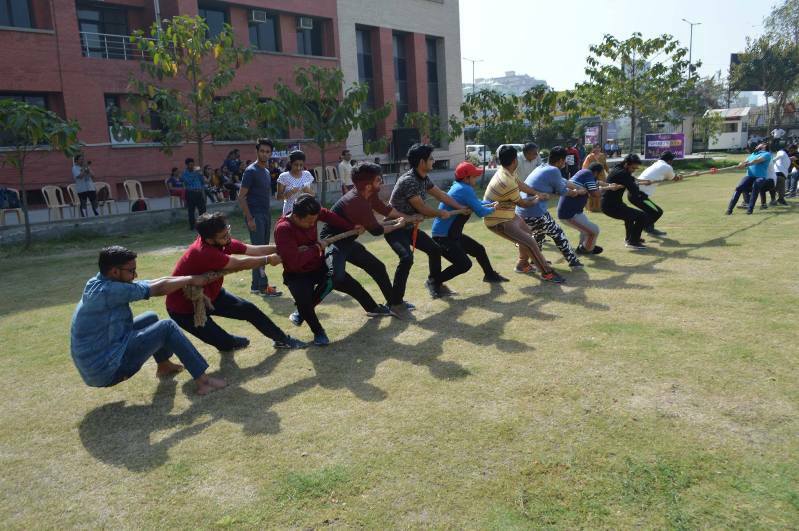 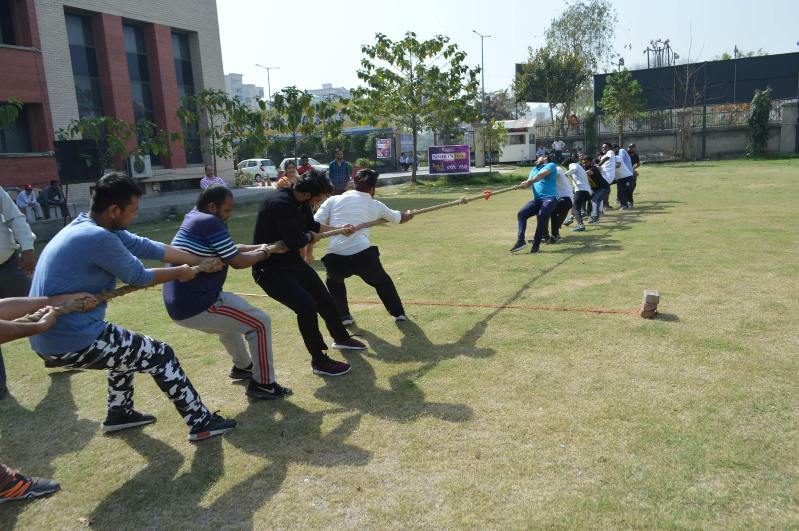 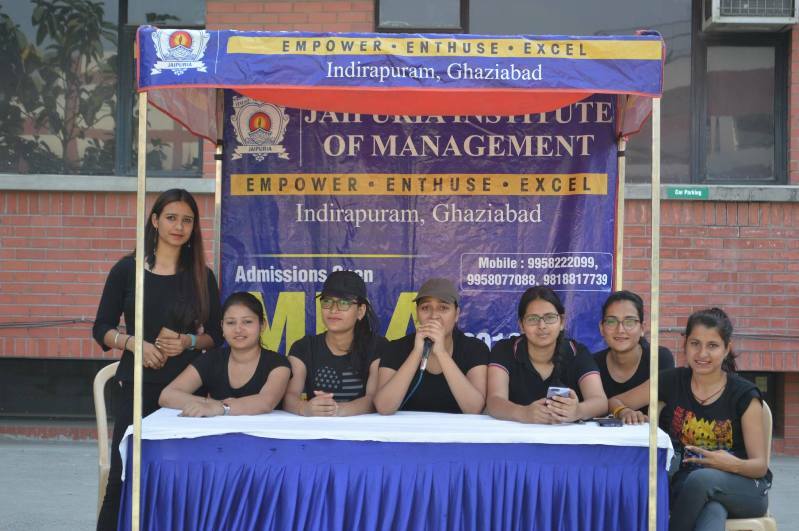 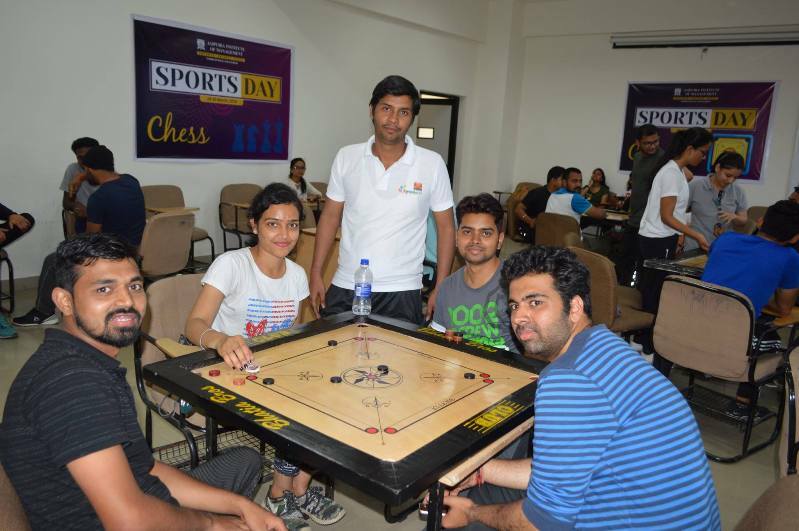 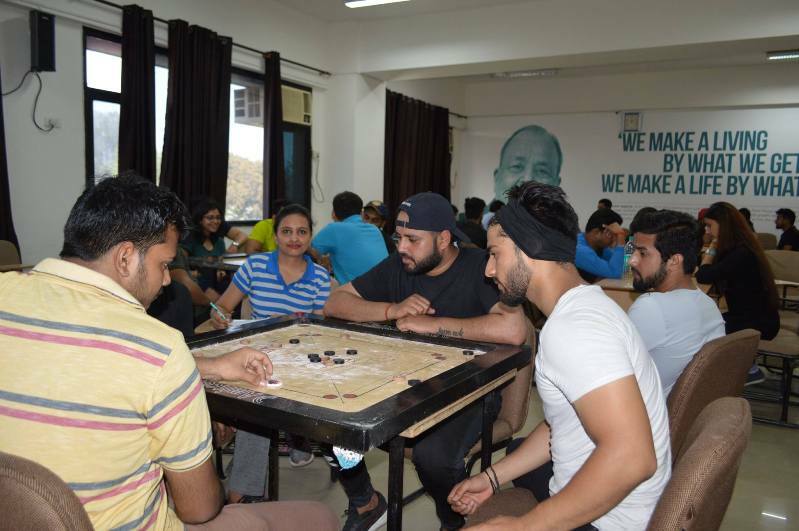 All work and no play make Jack a dull boy, so, to make MBA students more energetic and stronger, Jaipuria Institute of Management, Indirapuram, Ghaziabad organized annual sports day on 29-30 March 2019, with great zeal and excitement at Institute playground. 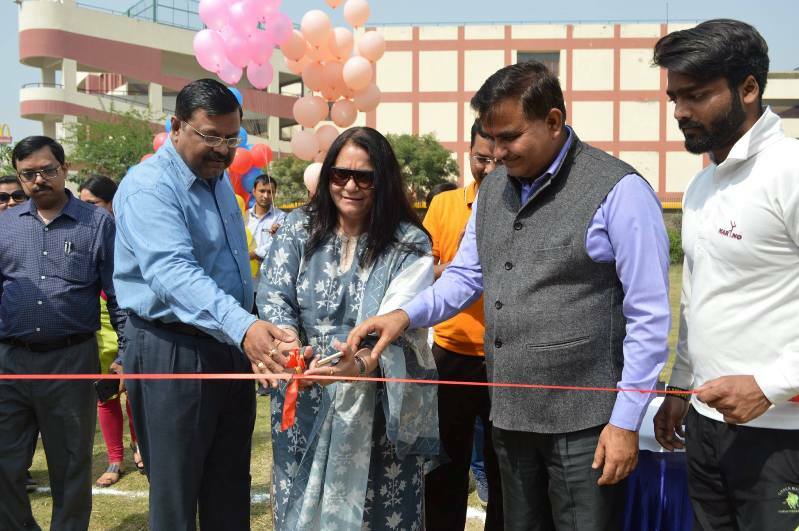 The programme began with welcoming the esteemed gathering and emphasized on the importance of sports in a student’s life by the Director, Jaipuria Institute of Management, Indirapuram, Ghaziabad, Prof.(Dr.) Daviender Narang, Principal Seth Anandram Jaipuria School Ghaziabad, Mrs. Manju Rana and Director, Jaipuria School of Business. 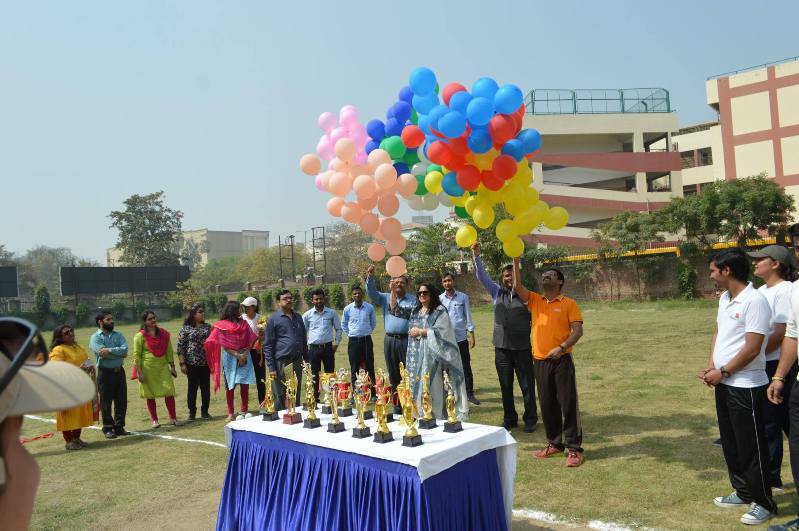 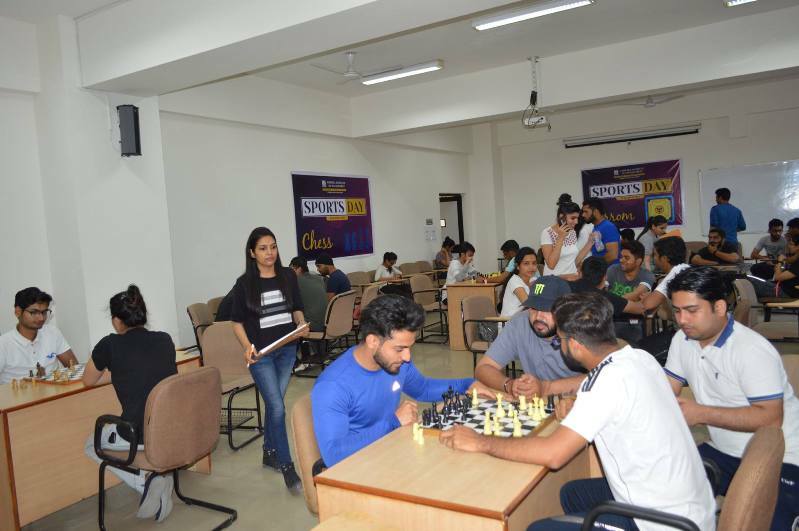 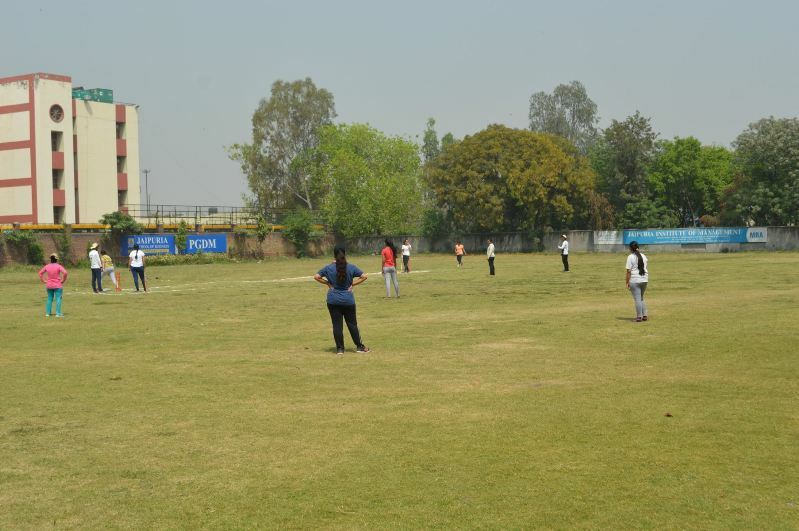 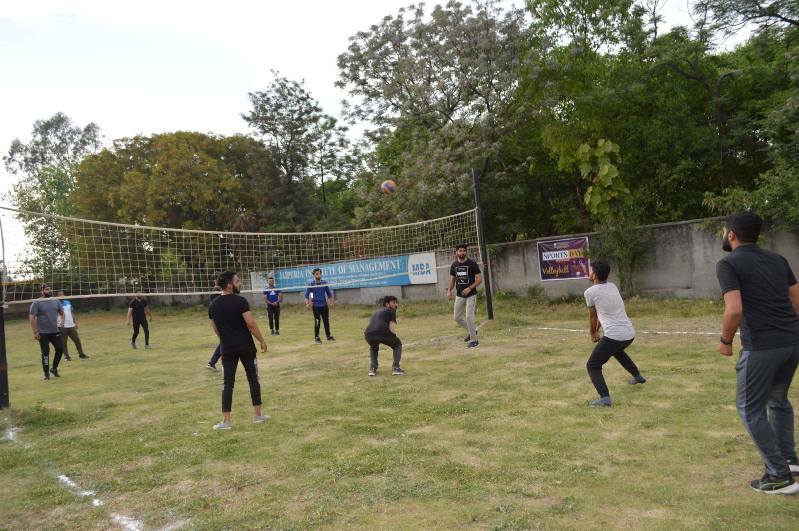 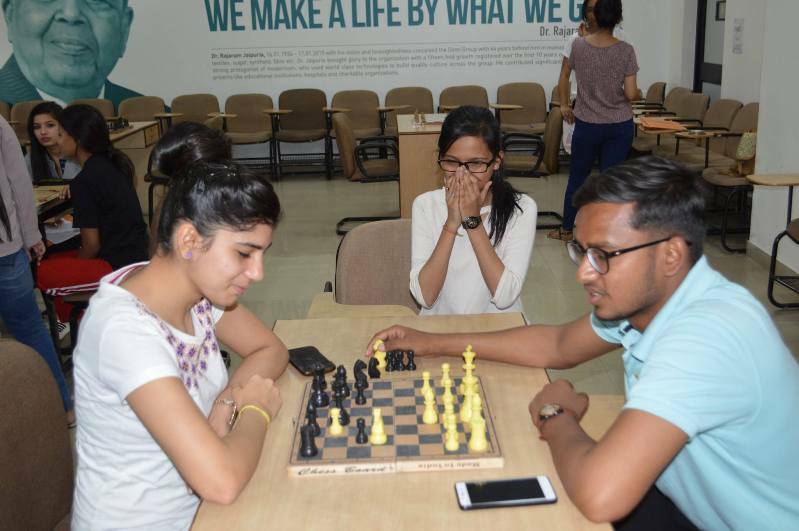 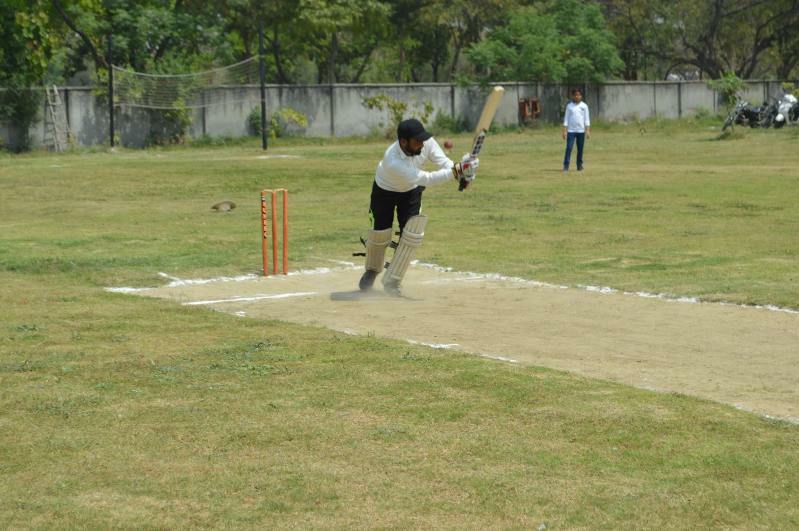 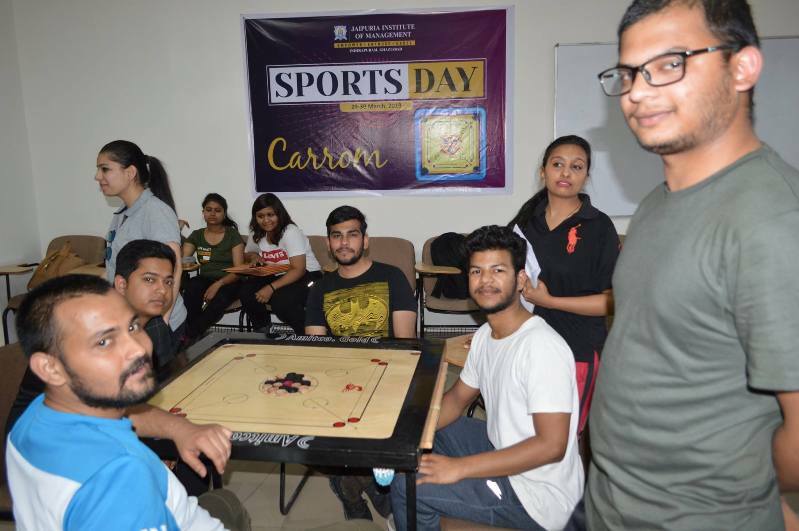 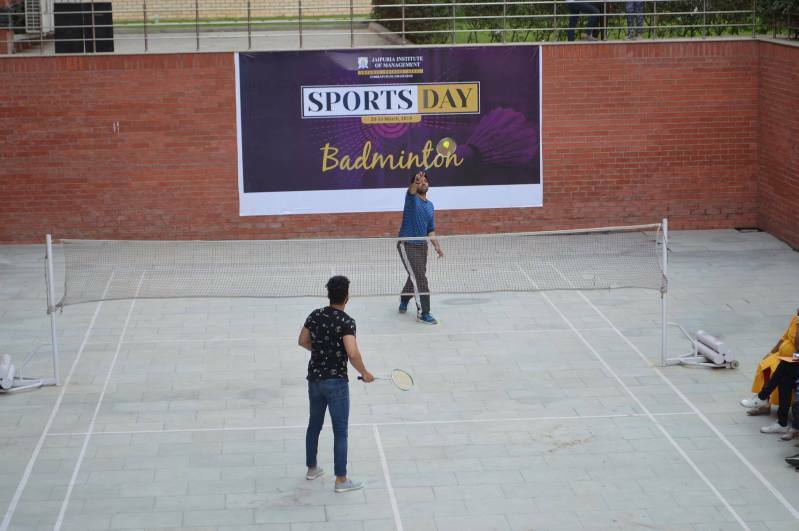 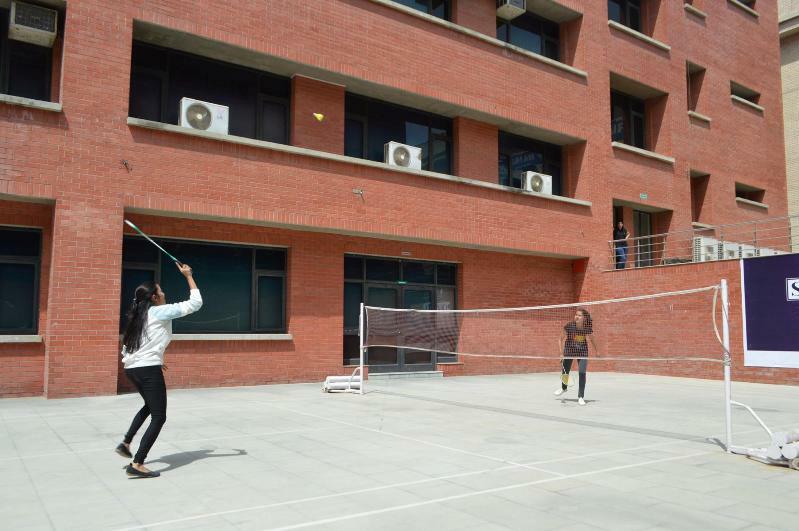 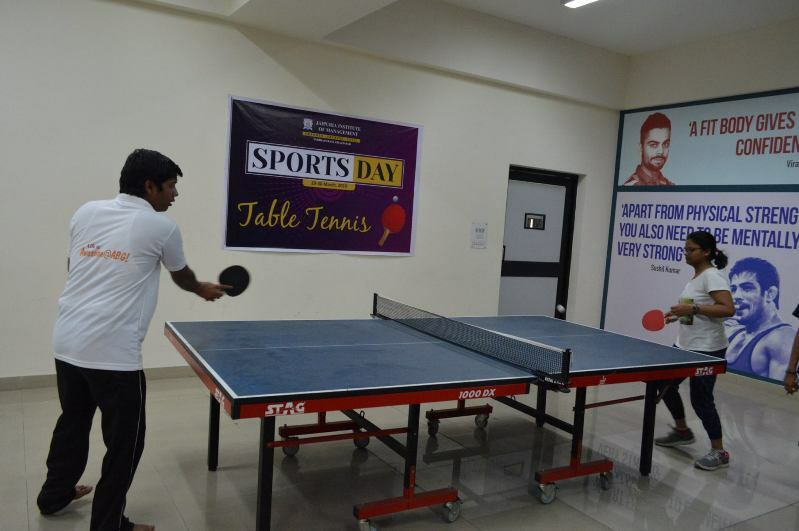 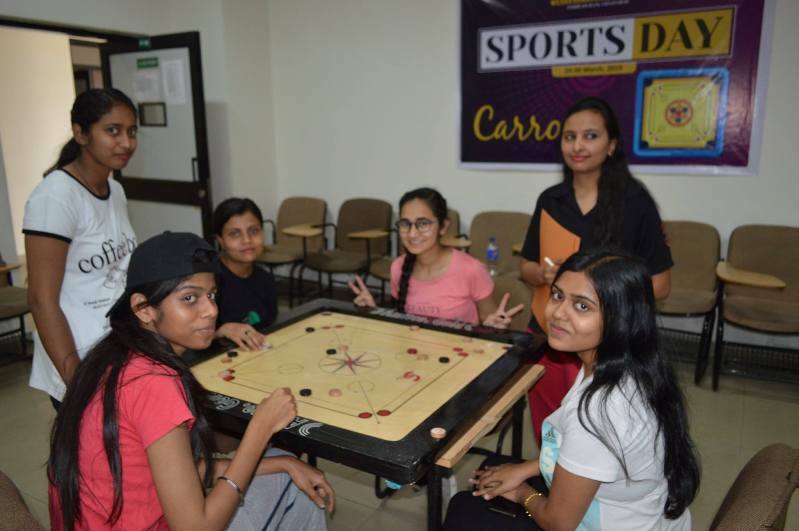 During 2 days of Annual Sports Day, more than 100 MBA students (Boys and Girls) participated in games like Cricket, Chess, Carrom, Volleyball, Tug of War, 100 meter Race, Badminton, and Table Tennis. 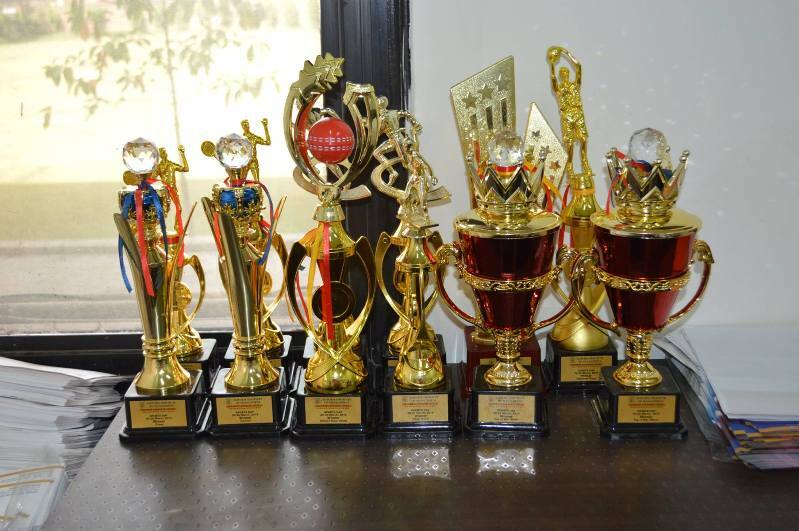 Recognizing exceptional talents and achievements in the arena of sports, a certificate and a trophy were given to the winners.